Designed for limited spaces, this small but mighty spa seats up to three people. Designed to make the most of every inch of space, the TS 6.2 model has seating for five, including a lounger. Don’t be fooled by its small size – this spa delivers big time on comfort and features. 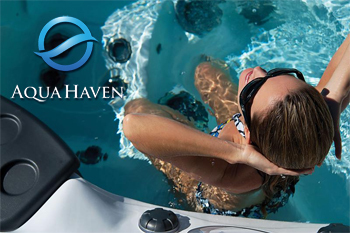 A full lounger and two Master Blaster Foot Massagers create a spa experience for up to six at a time. The same size as the TS 7.2, the TS 7.25 features a different seating arrangement for added capacity. Roomy and comfortable, this spa has been recognized as a Best Buy by Consumers Digest for its winning combination of seating versatility and jet power. A generous size with seating for seven makes the TS 8.25 a great choice for families. Three pumps and a full 50 jets give this spa plenty of power for the ultimate in hydrotherapy. This spa has more stress-relieving jets than any other Twilight model. So regardless of which seat you choose, you’re sure to feel the full power that hydrotherapy provides. Unique dual lounge seating is the focus of this Twilight model, so two people can simultaneously enjoy the comfort, relaxation and targeted hydrotherapy the lounger provides.